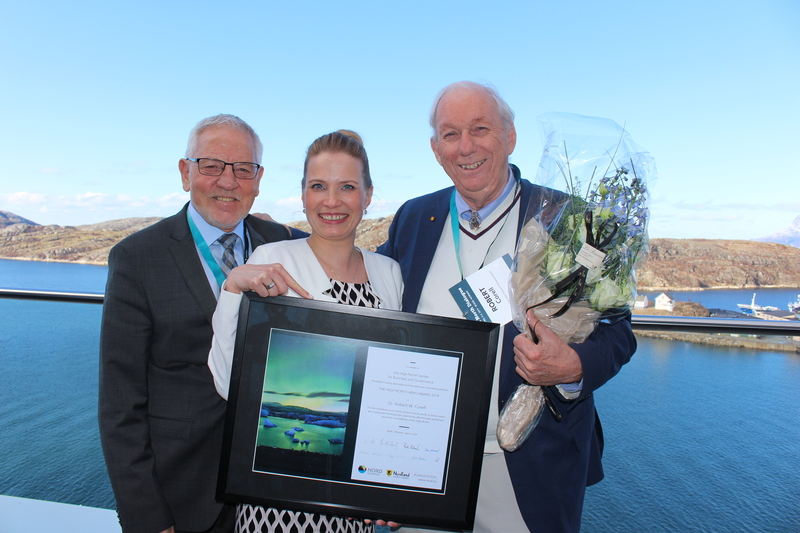 – A worthy High North Hero, states Director Frode Mellemvik at the High North Center on Dr. Robert Corell (85) receiving the the High North Hero Award of 2019. Every year, the High North Center for Business and Governance awards the High North Hero prize, which is given to an organization or individual who has contributed to value creation and growth in the Arctic. The price is 50 000 NOK and is financed by Nordland County. This year’s winner of the High North Hero award is American scientist Robert Corell. As leader of the Arctic Climate Impact Assessment (ACIA) of the Arctic Council, Corell has played an important role in putting Arctic issues on the agenda. – He is one of the world’s leading researchers in climate change and the effect this has on society. In his work, he has been concerned of how climate change will affect the life and social conditions in the Arctic. He is certainly a worthy High North Hero. – I received the committee’s decision with great satisfaction. Corell has delivered important research, and been involved in developing research environments that have the expertise and insight to further the work on exploring how climate change affects society. Knowledge is crucial for us to undertake the right actions. This applies in all areas, and not least how we should handle the climate challenges. Today, Corell is Principal of the Global Environment Technology Foundation, Ambassador for ClimateWorks, Professor at the University of the Arctic’s Institute of Circumpolar Reindeer Husbandry and the University of Tromso. 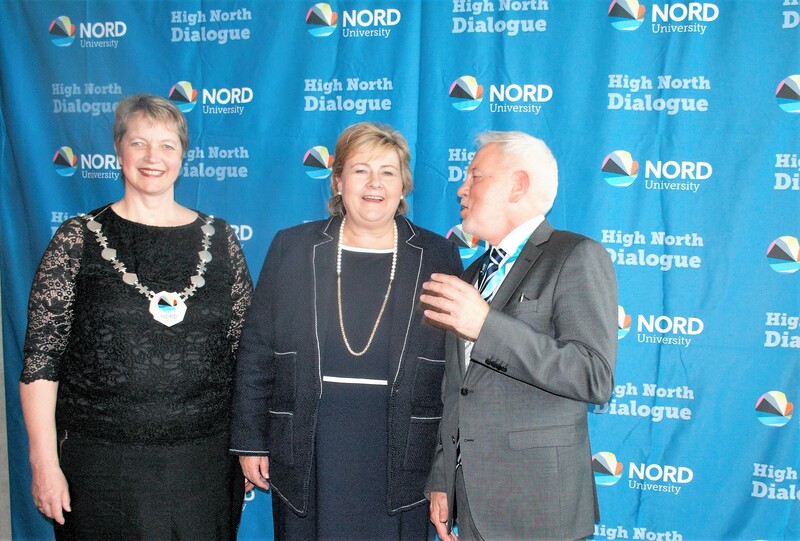 As is the tradition, Corell received the award personally during the High North Dialogue conference in Bodø April 4th. – I am grateful and humbled by the High North Hero-award. I am respectfully here to seek ways to join the discussion and develop ideas for the economic development of the Arctic region, states Corell upon accepting the award. – This year’s High North Hero has made outstanding efforts in order to put Arctic issues on the public agenda. Dr. Corell is actively engaged in scientific work related to global and Arctic change. Further, he has worked tirelessly to improve understanding of the vulnerability of the Arctic, and to promote the understanding of sustainable development in our region. The contributions of Dr. Corell are many. He has been awarded the Brazilian Order of Scientific Merit by the President of Brazil. In addition, in 2003 a mountain region in the Antarctic was named “Corell Cirque” in his honor.